Storage, packaging and distribution - Services - Logistique Canamex Inc.
We can offer you short-term or long-term storage services, or we can simply provide a transfer station, with unloading and loading of trucks or containers. 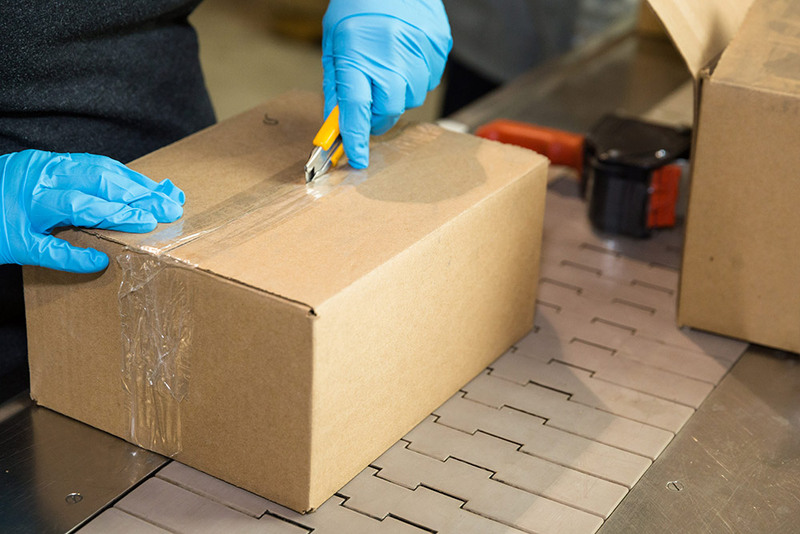 Our software lets us quickly locate your goods, stored according to various units of measure. 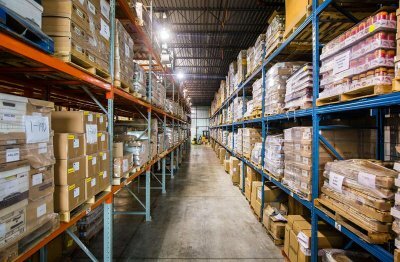 Our inventory system is updated on a daily basis to reflect any movement of goods, in order to prevent or reduce quantities of dormant stock. Accredited by C-TPAT, we are equipped with a state-of-the-art security system, a sprinkler system, magnetic doors with coded security, as well as cameras. Our flexibility allows us to ship your orders within 24 hours. 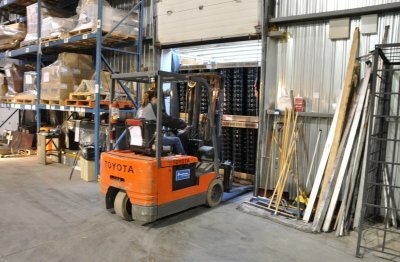 Our warehouse is located in Boisbriand, close to highways 13, 15 and 640; access is fast and easy. If you take advantage of our Preparation Services, whether for order preparation, promotion assembly or any other specific transformation need you might have, our specialized team will meet your expectations! 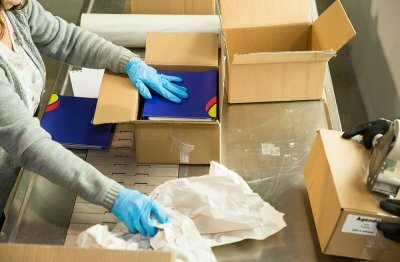 All the equipment required for packaging and order preparation is available to us on site.